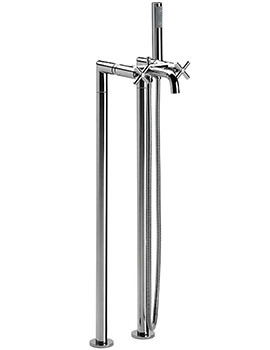 Roca has come up with Bath Shower Mixer Tap from its Loft range that gives a lasting and aesthetically beautiful appeal to your bathroom. 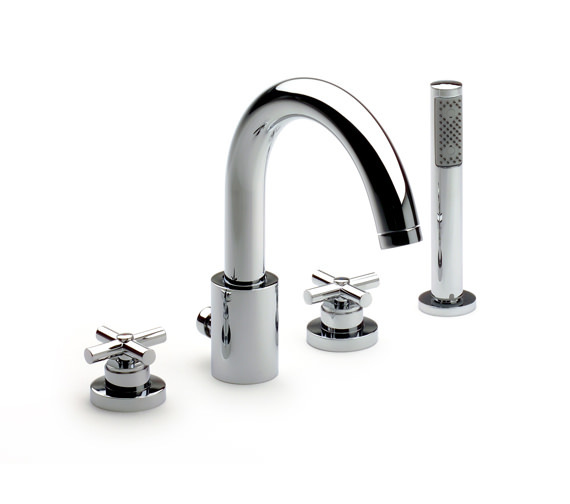 This opulent deck mounted tap is fabulously finished in chrome, which looks astounding with any bathroom setting. 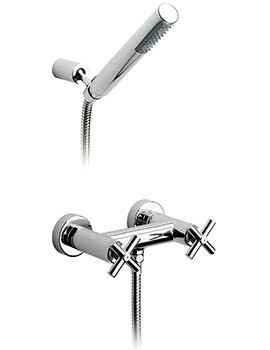 The classy bath shower mixer, made with advanced technology, features half-inch turns handle, for swift operation. 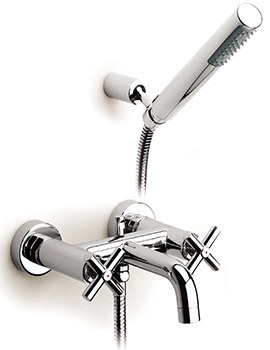 The 4 holes shower mixer, supplied with 1.7 metre flexible hose, is made with advanced technology. 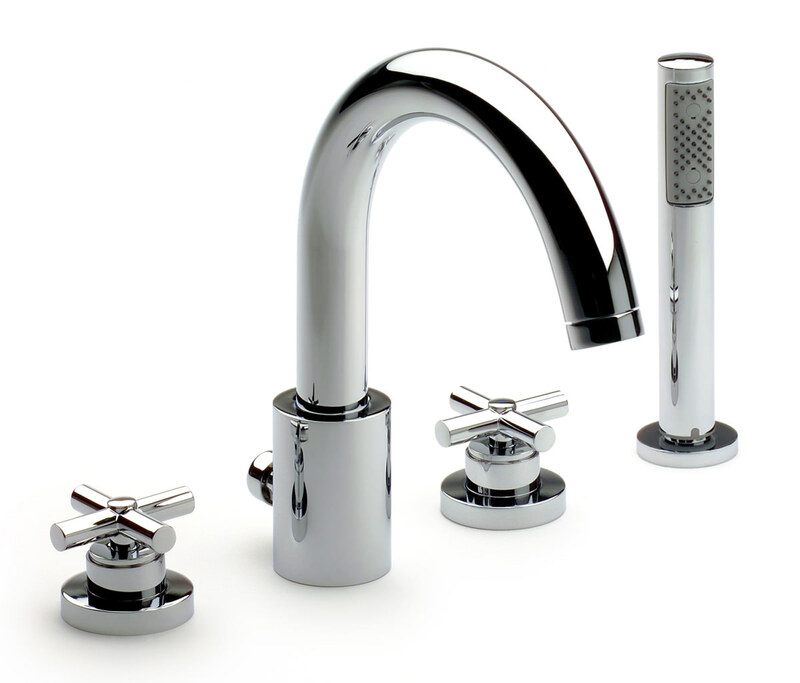 Roca provides a 5 year guarantee with the functional and decorative tap. 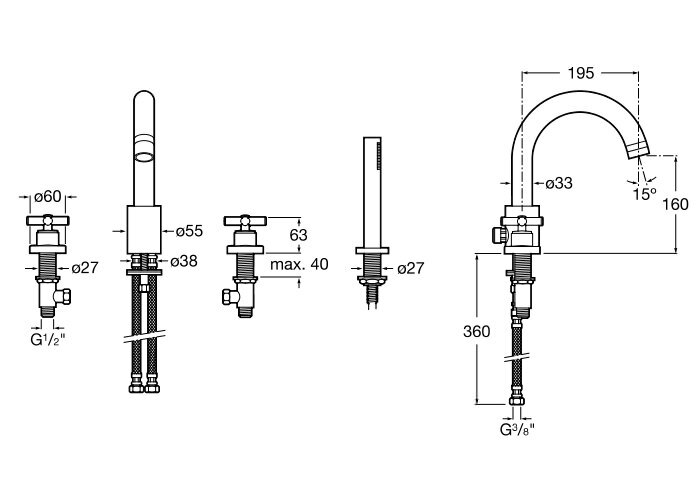 Centre of inlet to centre of outlet of Spout 195mm. 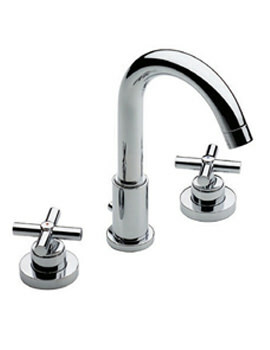 Manufacturing code of this product is 5A0943C00.